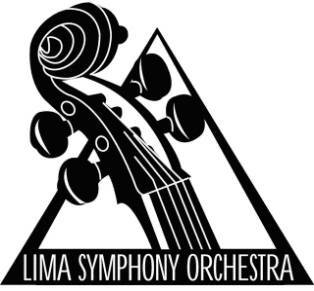 Lima Symphony Orchestra, 7:30 p.m., Veterans Memorial Civic Center, 7 Town Square, Lima. Tickets: $25-30. Call the office at 419-222-5701 for tickets. LIMA — The Lima Symphony Orchestra starts its season off with Cirque De La Symphonie at 7:30 p.m. Saturday, Oct. 13, at Veterans Memorial Civic Center, 7 Town Square, Lima. Tickets are $25 to $30. Call the box office at 419-222-5701. This entry was tagged 101318. Bookmark the permalink.